October 14, 2015 — Operation USA would like to give special thanks to Kaiser-Permanente for their role in helping thousands of people from the greater Los Angeles area receive much-needed health care this week as part of Care Harbor’s annual health clinic. Kaiser-Permanente is Operation USA’s largest equipment and disposable medical supply donor. 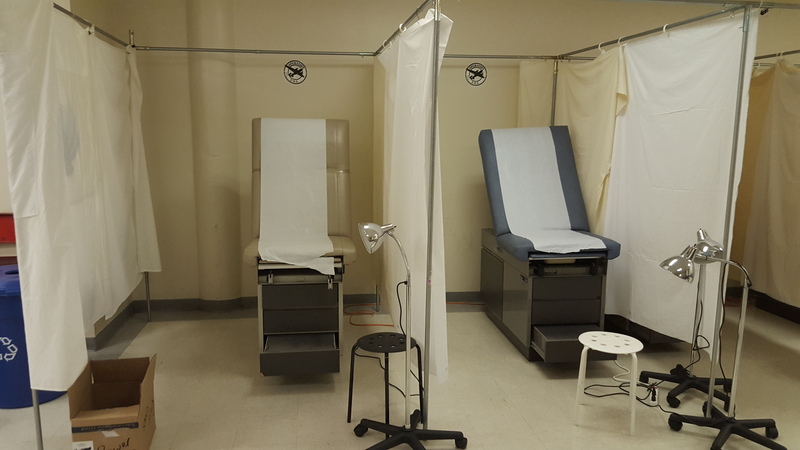 With a heavy concentration of hospitals and clinics in California, KP’s facilities regularly contribute medical equipment such as incubators, baby warmers, x-ray equipment, medical and office furniture, disposable medical supplies, and more to Operation USA. 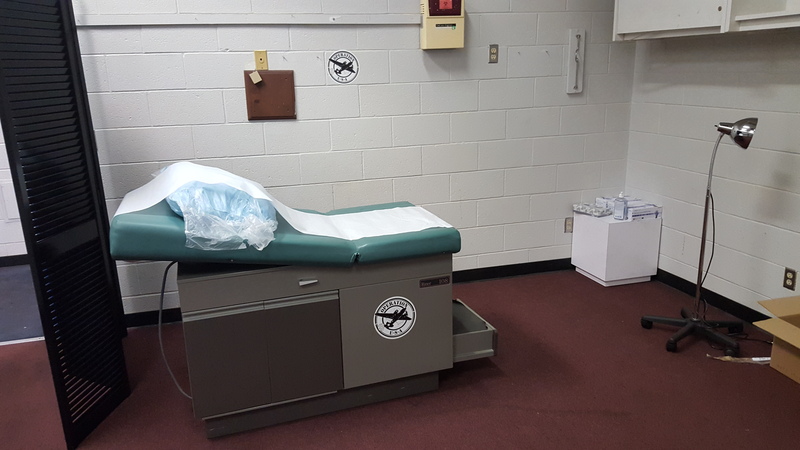 As the health care provider has grown rapidly, we are fortunate to have been the company’s go-to partner when equipment is being recycled. Operation USA has come to rely on the generosity of Kaiser-Permanente to make many of our programs possible, and communities around the world and right here in Southern California have greatly benefited from their donations. Every year, Care Harbor runs a major event in Los Angeles providing free medical, dental and vision care to the uninsured, underinsured and underserved in our communities. For those who live without access to the care they need, Care Harbor’s clinic events are a destination for help and hope. Operation USA has been a proud contributor to Care Harbor for many years, lending out medical equipment and supplies from our warehouse in Port of Los Angeles to ensure that the event has everything it needs to help the thousands of people who turn up to receive everything from dental fillings, extractions and cleanings to eye exams and prescription glasses, from medical evaluations and procedures to immunizations and screenings. This year, the Care Harbor Los Angeles Clinic will take place at the Los Angeles Sports Arena from October 15th-18th. Today, Operation USA warehouse coordinator, Tony Shannon, visited the arena with a major delivery of medical equipment and supplies donated by Kaiser-Permanente. The donated items, on loan to the clinic, will help clinic attendees receive medical care this week before being returned to our warehouse where they will await distribution to hospitals and clinics in need around the world and here in local communities around Southern California. We would like to thank Kaiser-Permanente for making this life-changing work possible. We couldn’t do it without them. To learn more about Care Harbor Los Angeles, click here. To learn more about Kaiser-Permanente, click here. For more photos from the event, visit us on Facebook here.